Your go to source for POP CULTURE! Scott Disick ’s mother Bonnie has died, a source confirms to me. The reality star’s mom passed away last week; no official cause of death has been disclosed. 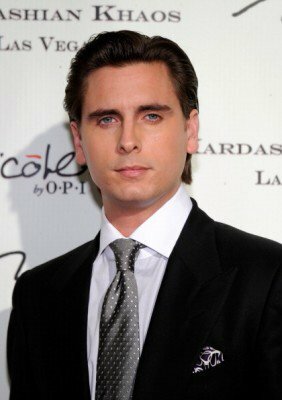 Disick and his girlfriend Kourtney Kardashian are said to have attended a small funeral in Long Island, where Bonnie and Jeff Disick raised Scott as an only child. Bonnie appeared on an episode of “Kourtney & Kim Take New York” in 2011. This entry was posted in Hollywood Gossip. Bookmark the permalink. Who Wore It Better… Willow Shields or Ashley Madekwe? Who Wore It Better… Shailene Woodley or Natalie Dormer? Who Wore It Better…Irina Shayk or Rita Ora? Who Wore It Better…Karolina Kurkova or Kylie Jenner? Who Wore It Better… Kim Kardashian or Olivia Palermo?